There’s nothing like a day outside the office to play outdoors at New Orleans City Park under the Oak trees. 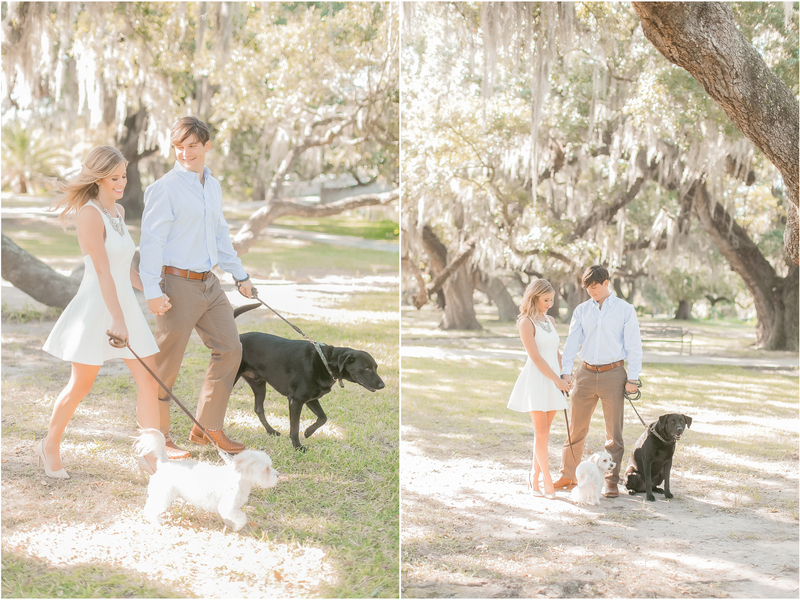 Add to the mix a beautiful couple, some fur babies, two amazing white dresses, a great suit and great shoes and it’s destined to be a great photo shoot! Sometimes the chemistry between us and the couple all just clicks. If you read our entries, you’ll know that I, CheyAnne, fall in love with my girly girl brides. 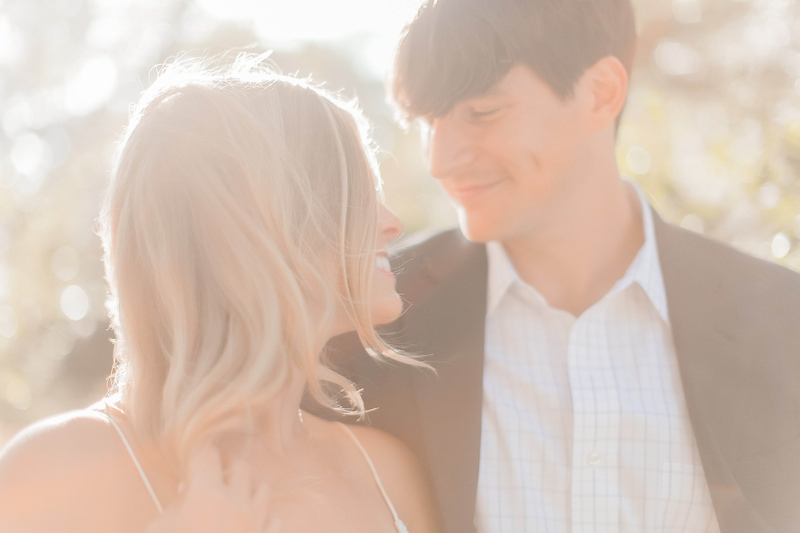 The ones that are so excited to be marrying their best friends! The excitement is certainly contagious. 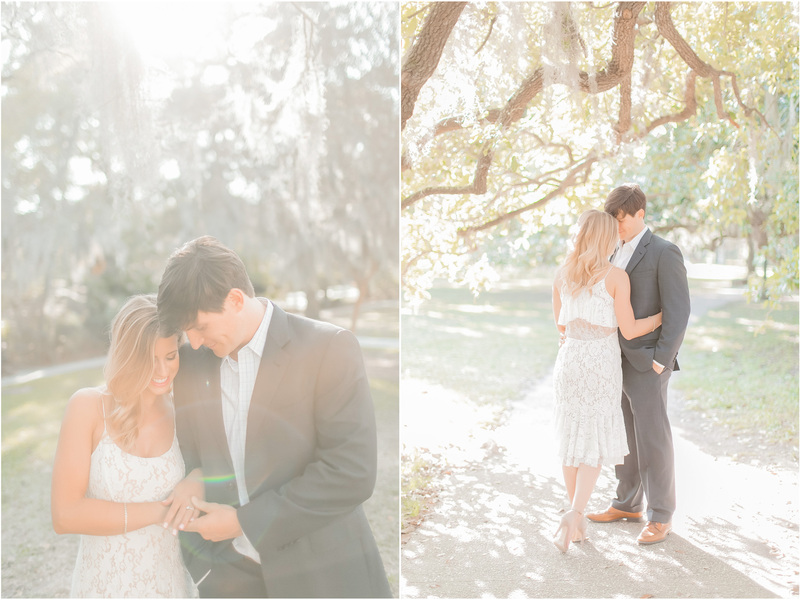 I was swooning over Stephanie and Jared’s photos as we were shooting, and now I can’t stop smiling! They are soooo pretty! They look like something straight out of a dream scene. And this first photo that I can see below as I type, just has a really cool vibe to it. I love the way Jared is looking at her, and that one curl falling over Stephanie’s face…..hmmm….I need new descriptive words! Lol! Does anyone get what I’m trying to say? Anyhow, I loved the way this pair moved, the way they looked at each other, the way they laughed, and the way they helped each other to relax. Jared did really good as well. Many times the guys start out a bit stiff, but he was laid back from the start. It’s like Doug always says, you can’t mess it up! I think you guys nailed it! I hope you love these as much as we do! Enjoy! Stephanie, you are absolutely stunning! Awesome pictures! 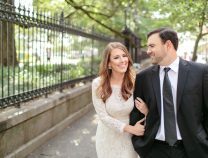 Beautiful couple! 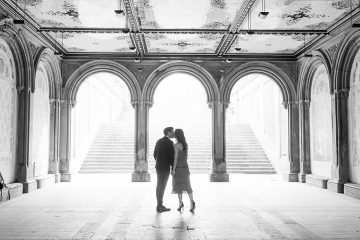 New York City Portraits – Spring Dates Available!